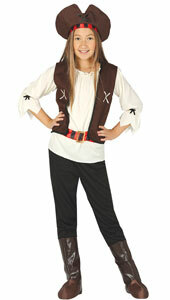 Boys and Girls Pirate Costumes. 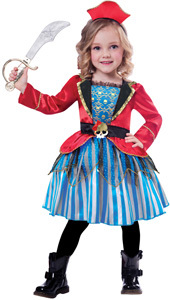 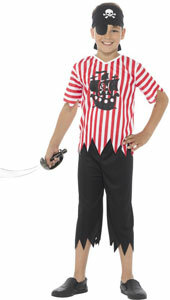 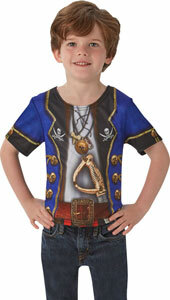 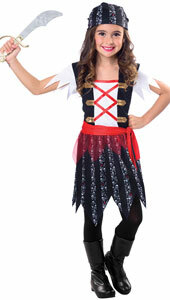 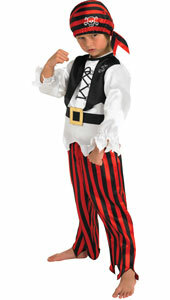 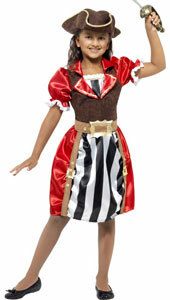 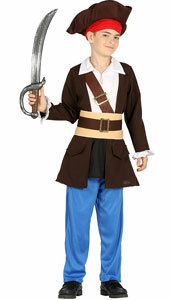 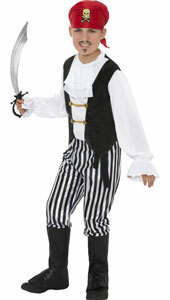 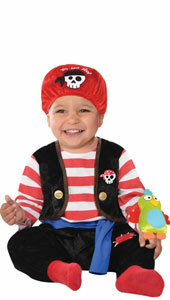 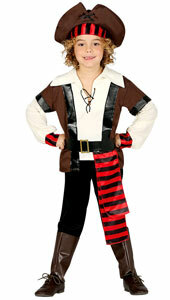 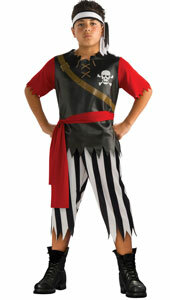 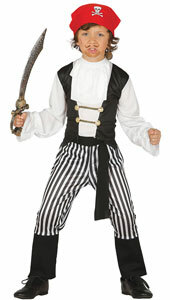 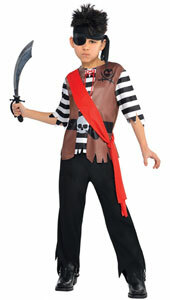 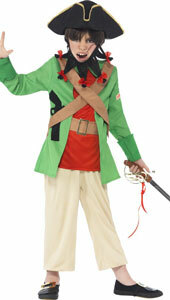 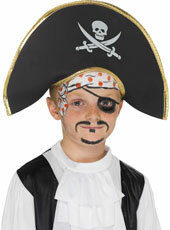 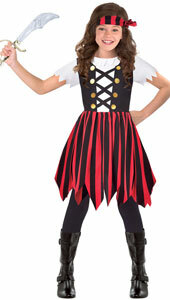 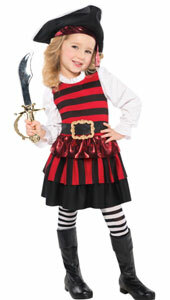 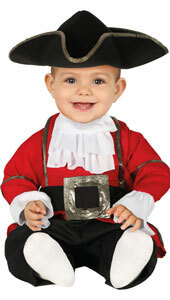 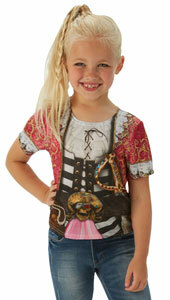 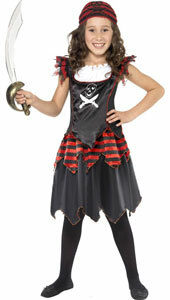 From princess of the high seas to young buccaneer, there's a pirate costume to suit everyone. 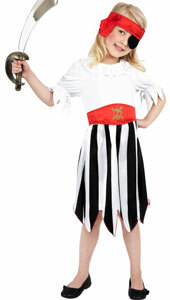 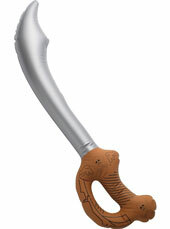 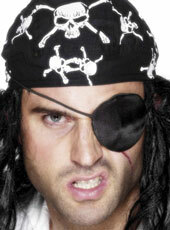 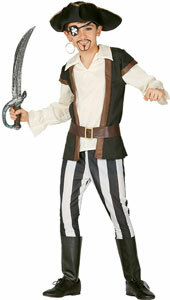 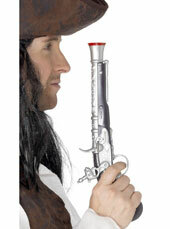 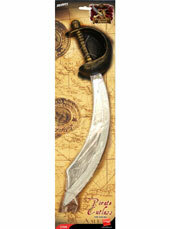 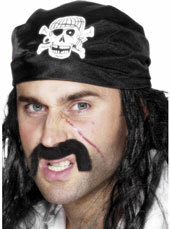 Dress up your pirate outfit with a pirate sword cutlass or pirate pistol and eyepatch.